This is ‘Toolroom Ibiza 2017’. 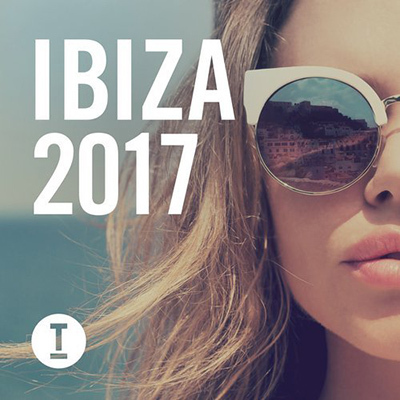 As this year’s party-goers flock to the White Isle for the start of the Ibiza season, Toolroom are on hand to deliver you with 2017’s guide to this summer’s biggest tunes. Jam-packed with over 65 new tracks alongside three full-length DJ mixes showcasing an A-List lineup from Mark Knight, Gorgon City, Shadow Child, Huxley, Jamie Jones, Detlef, Lee Foss, Dubfire, Solomun, Bontan, Marquis Hawkes, Route 94, Solardo, Nathan Barato, Dense & Pika, Format:B, Dario D’Attis, Tiger Stripes, Flashmob, Radio Slave and many more, alongside our biggest offering of exclusives yet with 20 brand new tracks from Erik Hagleton, Mike Vale, Mongo, Tim Baresko & Clyde P, My Cat Snoop, The Golden Boy, Del-30, Marcellus Wallace to name a few, and the heavily supported Pete Tong “Essential New Tune” from Golf Clap & Eyes Everywhere. Venturing through the very best in House, Tech House and Techno that Toolroom are famed for, this album offers something for everyone; whether it’s chilling by the poolside or partying through the night ’til the early hours of the morning. Discover this year’s future Ibiza anthems with ‘Toolroom Ibiza 2017’.